In Apollo’s May issue Ben Luke previews the second edition of Art Basel Hong Kong, which opens from 15–18 May. It’s only in its second year, but Art Basel in Hong Kong seems intent on establishing itself as equally indispensable to the Asian art world as its long-established Swiss parent is to the European market. Look no further than Carsten Nicolai’s α (alpha) pulse (2014) for the proof. 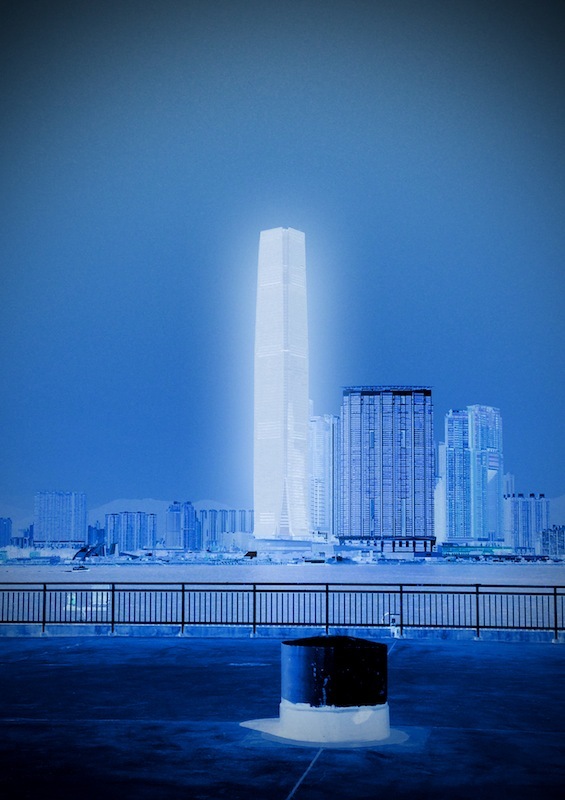 A new work commissioned for the fair (15–18 May), it will light up the entire facade of the 490m-high International Commerce Centre (ICC), Hong Kong’s tallest building, and pulsate at a synchronised rhythm. It is literally a beacon for contemporary art’s presence in the city – half a kilometre high. Despite Renfrew’s optimism, question marks have been raised as to the demand for fairs in Asia, and particularly those featuring Western art, following TEFAF’s decision to put the Beijing iteration of its Maastricht fair, a partnership with Sotheby’s, on hold. A statement issued by the foundation described the interest in and appetite for Western art as ‘undoubtedly growing’, but it called into question the viability of a ‘high-end’ fair in China at the current time. ‘The market for many of the specialisations represented at Maastricht is still evolving,’ it concluded. Renfrew concurs that the appetite for modern and contemporary art in Asia is ‘absolutely growing’. He adds: ‘People often ask me about Asian taste, as if there is an Asian taste, but there’s no such thing. We’re all individuals. It’s the wrong question to be asking. It’s much more about the stage of collecting you’re at – where you are on your own collecting journey as it were. It’s the same anywhere in the world, whether you are from London or New York, or wherever, that when you start collecting, you usually start with work that is quite conservative in nature and often from your own country. That’s largely true across the board. Art Basel in Hong Kong is at the Hong Kong Convention and Exhibition Centre (HKCEC) from 15–18 May 2014.